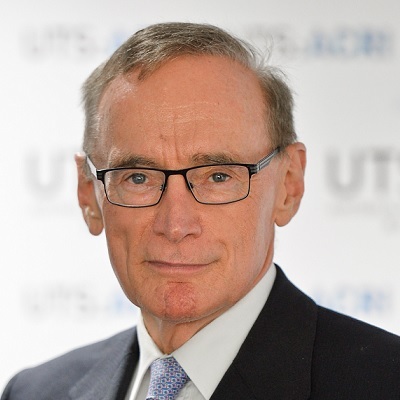 Join us for an evening reception to meet and hear from Professor The Hon Bob Carr, former Premier of NSW & Federal Foreign Minister, on the release of his new book RUN FOR YOUR LIFE – A Political Memoir. 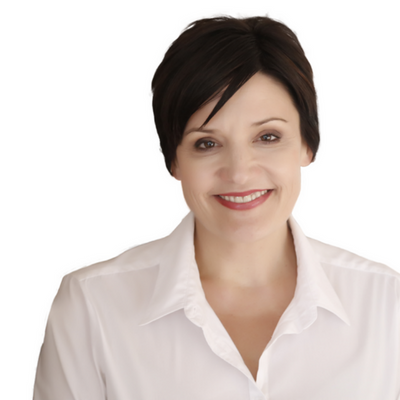 Joining Professor Bob Carr to facilitate the Q&A is Jodi McKay MP, State Member for Strathfield, Shadow Minister for Transport, and Shadow Minister for Roads, Maritime and Freight. 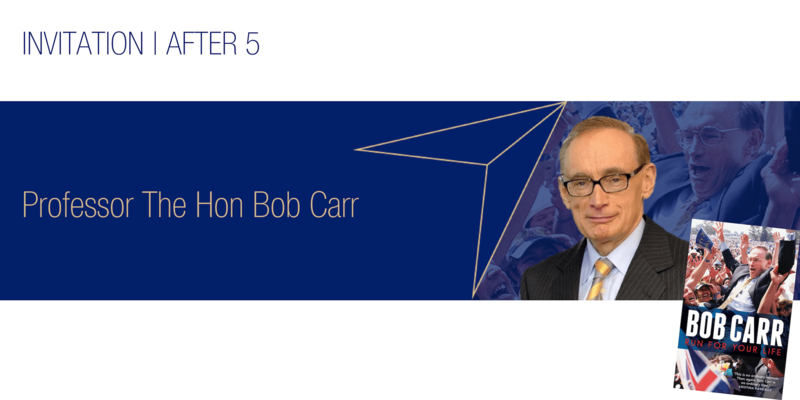 At this reception will be able to purchase your copy of the book from the Dymocks desk and have it personally signed by Bob Carr. All author proceeds from this book are donated to help the children displaced by the Syrian civil war by funding humanitarian aid through the registered charity Australia for UNHCR.